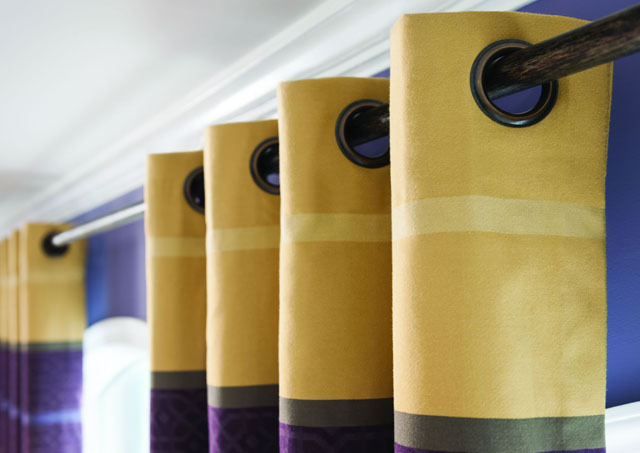 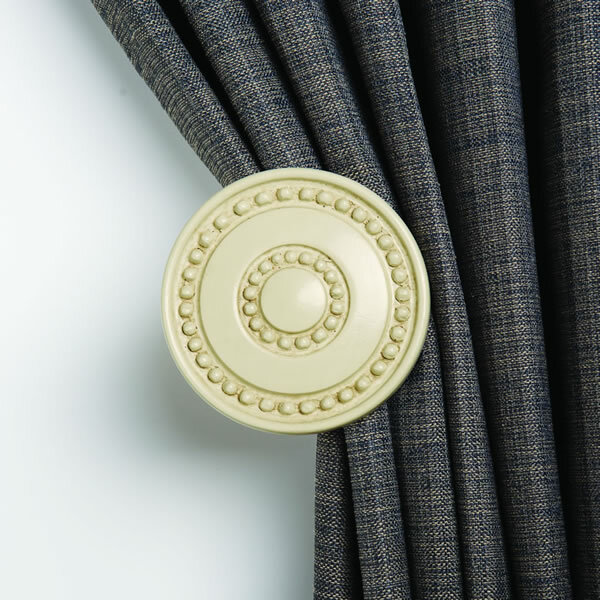 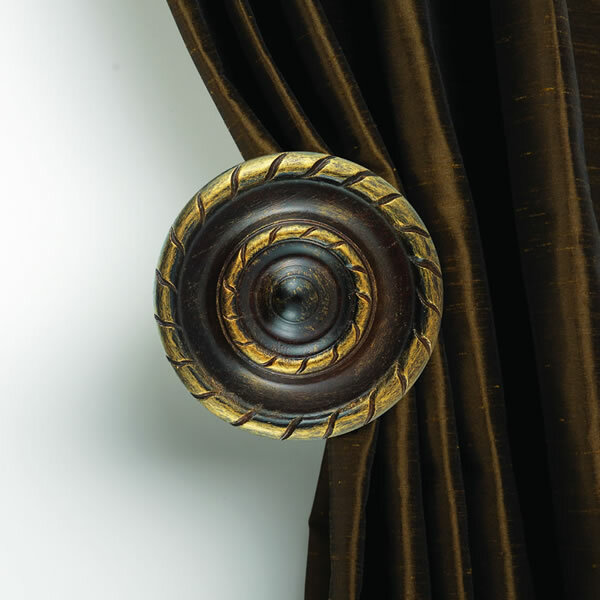 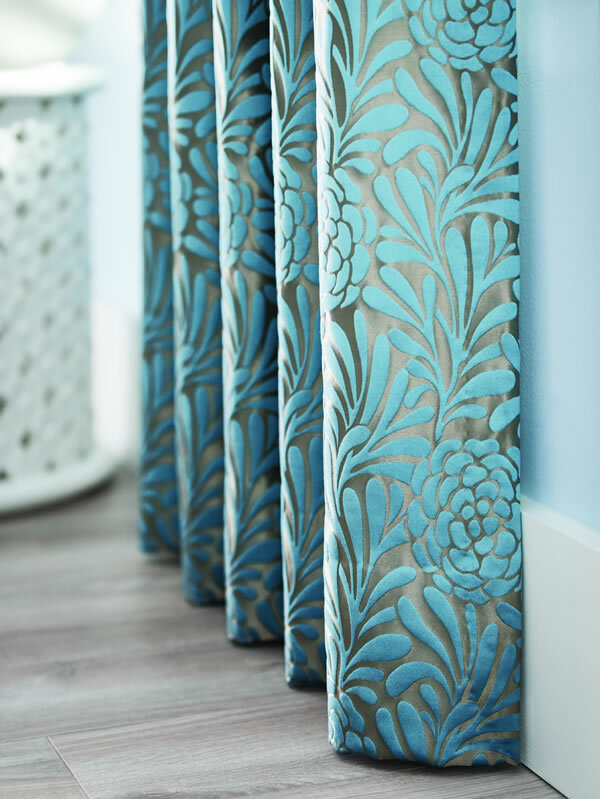 Draperies and curtains from Express Blinds, Shutters, Shades & Drapes are all about the elegant details- sewn-in liners, double-turned hems, mitered corners, bottom weights to ensure that your drapes hang beautifully, and much more. 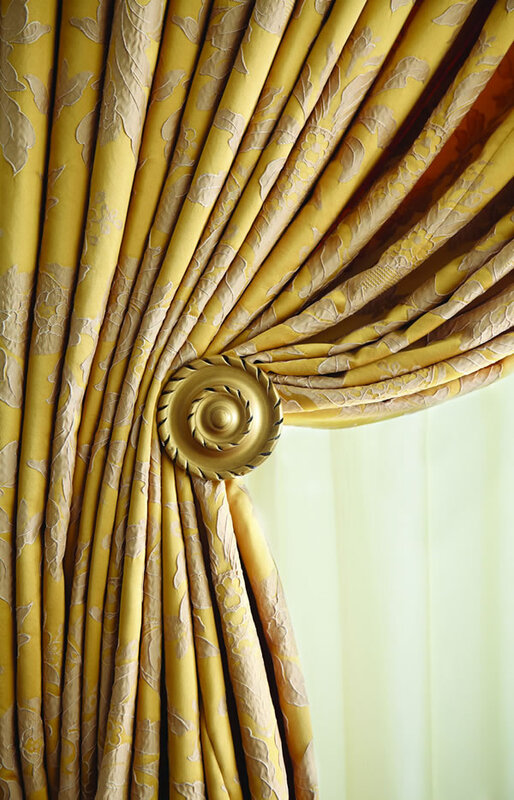 Choose from an extensive collection of gorgeous fabrics, from solids and prints to stripes, jacquards, and sheers. 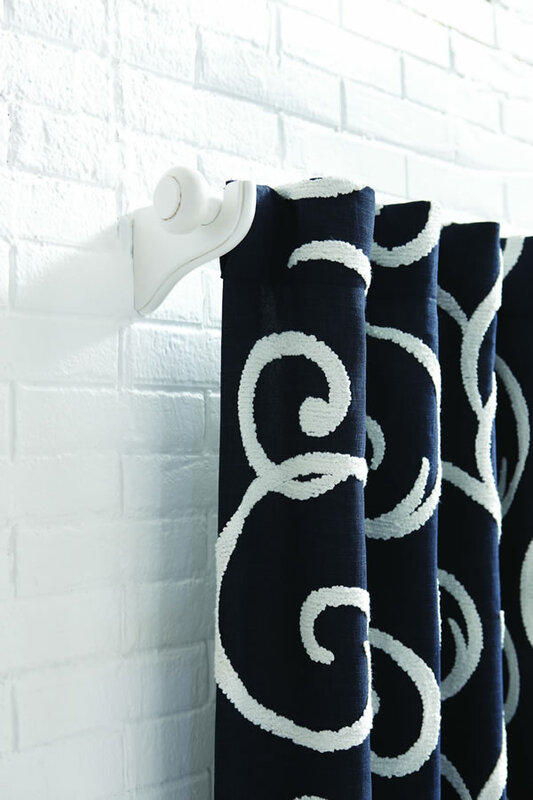 But your fabric choice is simply a starting point. 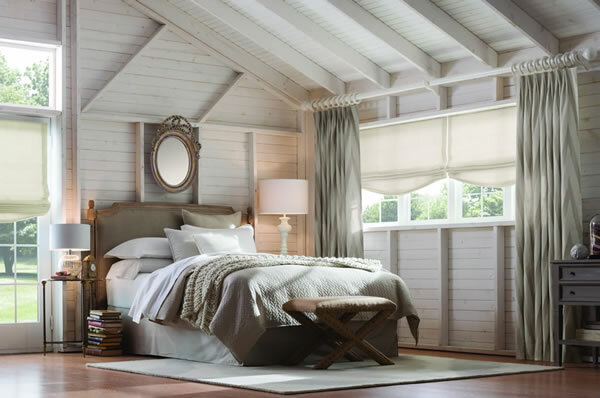 Our collection offers a variety of lengths, a broad range of styles, and liner options that protect fabric from outside elements, regulate the light, and insulate your windows.